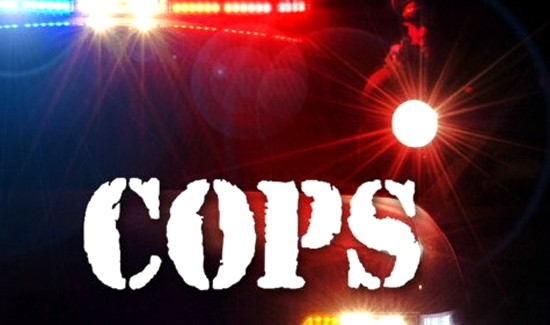 There are two reasons why people tune into the reality television program COPS. The first is that people who are interested in what cops actually do on the job think the show can give them a close-up view. But the vast majority tune in for another reason altogether: the all-you-can-eat buffet of pathetic losers and weirdos that the officers come into contact with. Two Anne Arundel County residents cried over spilled milk—and then some—in Monday’s episode of COPS. The episode featured Cpl. Tommy Smith, a 10-year-veteran of the Anne Arundel County police force, and residents of a north county neighborhood. When Smith arrived at the house, he met a man referred to as “Little Billy.” Billy, who was holding a pipe and wearing suspenders with a T-shirt of a Minion wearing an Orioles jersey and hat, was upset about one of his roommates drinking the rest of his milk. “I want him to leave my (expletive) alone and I’ll leave his (expletive) alone,” Billy said.